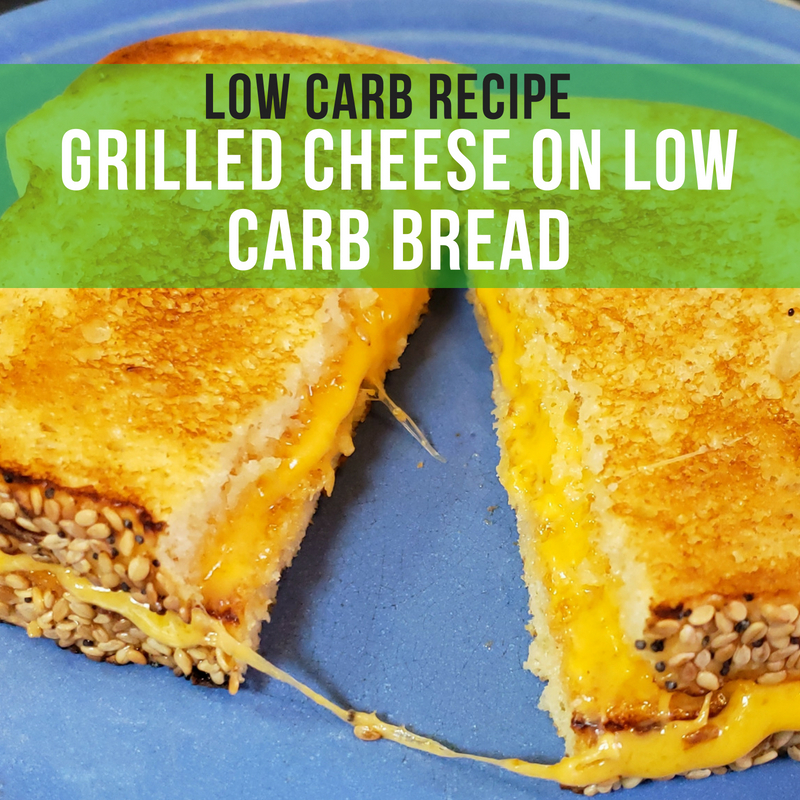 I haven’t really had a grilled cheese since I started my low carb keto journey about 2 years ago since regular bread is a big NO NO. I saw a post talking about a really good low carb bread, so I decided to give it a try. In the video below I show you how to make ooey gooey grilled cheese sandwiches (whether you are doing keto or not). Just use the bread of your choice…regular or low carb. 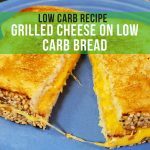 The low carb bread I used is Great Low Carb Bread Company brand from netrition.com. 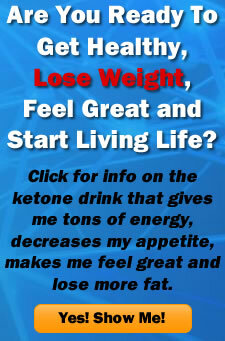 They offer some of the best prices I have found on a huge selection of low carb/keto products. For the grilled cheese sandwich I used their Everything flavor it is very good for sandwiches and an all around bread. I also bought their Cinnamon flavor for a little sweet treat for breakfast once in a while. Tastes really good toasted with butter on it. They have other flavors to choose from as well and they are only 1 net carb per slice. I highly recommend this bread if you need a bread fix on your low carb keto lifestyle. Butter both sides of 2 slices of bread. Place both pieces of bread in a frying pan on medium to medium-slow heat. When the butter starts to look melted on the top side, flip both pieces over. Put your favorite cheese (I used cheddar) on one piece and flip the other piece on top. Place a lid over the sandwich this helps the cheese melt faster. Check the side that is down and flip the sandwich when it is golden brown. Place the lid over the sandwich until the 2nd side is golden brown and the cheese is melted. Remove from the pan, put on a plate and enjoy!